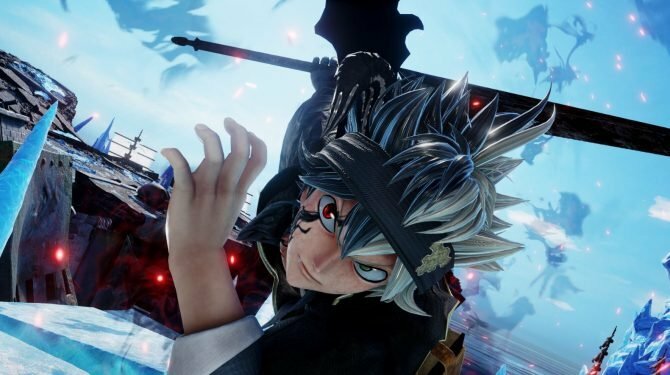 Today Bandai Namco Entertainment released a brand new trailer of its upcoming third-person shooter with a magical flavor Black Clover: Quartet Knights. 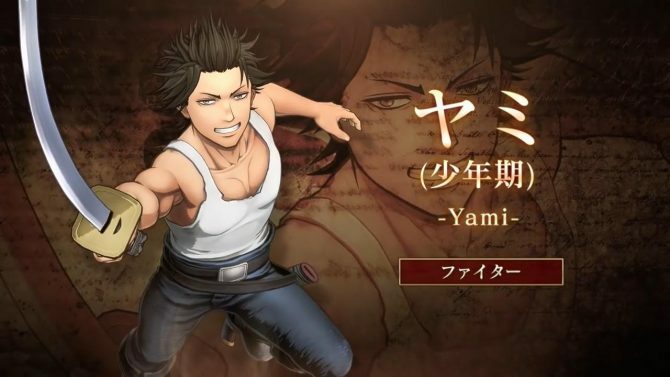 The trailer focuses on another of the playable characters that will appear in the game, Fana. She is Mars’ childhood friend, and like him, she hails from the Diamond Kingdom. Another thing she has in common with Mars is the fact that she was the subject of the kingdom’s human experimentation, which amplified her power. Fana is a healer, but her fire magic is still able to deal damage at mid-range, on top of powerful summoning spells. You can check the trailer out below. 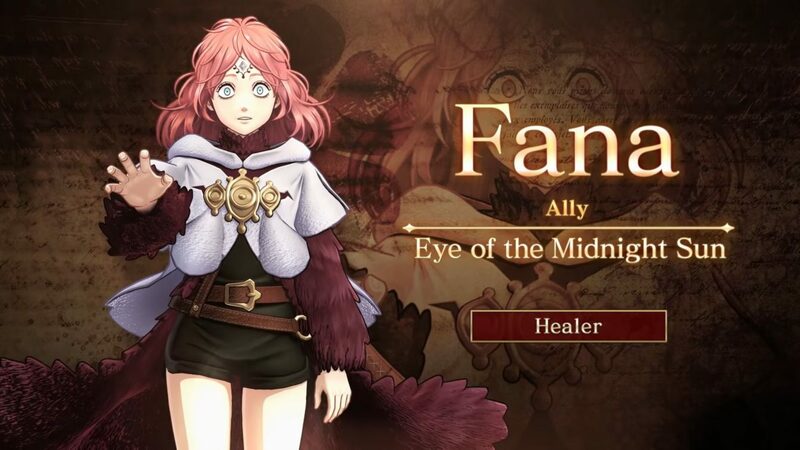 If you want to see more, you can also enjoy a recent gameplay trailer showing the Crystal Carry mode, a character trailer showing Noelle Silva, one featuring the protagonist Asta, and another showcasing Yuno. 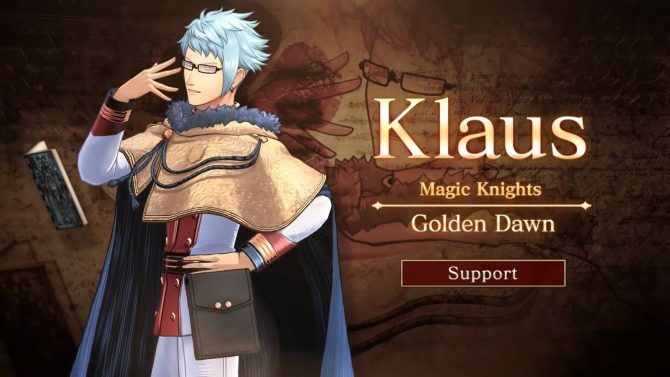 We also have a trailer focused on the story mode and a gallery of screenshots showing Klaus Lunettes. 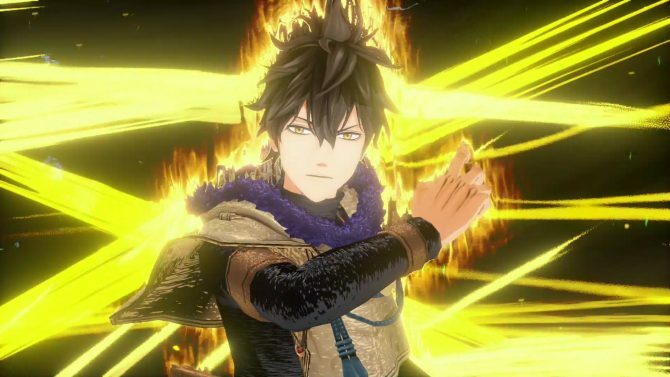 Black Clover: Quartet Knights will launch in Japan on September 13th, while North America and Europe will get it one day after, on September 14th, 2018 for PS4 and PC.